I entered the gates of Pumpehuset, a historical music site in the heart of Copenhagen, sporting my backpack and rubber shoes. A mistake -- I was out of place in the sea of towering men in suits and classy women in fancy dresses. Luckily there were still a few like-minded individuals wearing jeans and sneakers. The venue was packed with investors, mentors, alumni and guests for the Startupbootcamp Mobile Investor Demo Day. Startupbootcamp Mobile is an accelerator program committed to developing mobile, solution-based technologies. With a large cohort of mentors, initial cash, free co-working spaces and an environment conducive to growth, teams built their startups leading up to their final challenge in the Investor Demo Day. Startupbootcamp was born in Copenhagen in 2010 and transformed into a 3-year program focusing on Mobile-First Solutions in 2013. 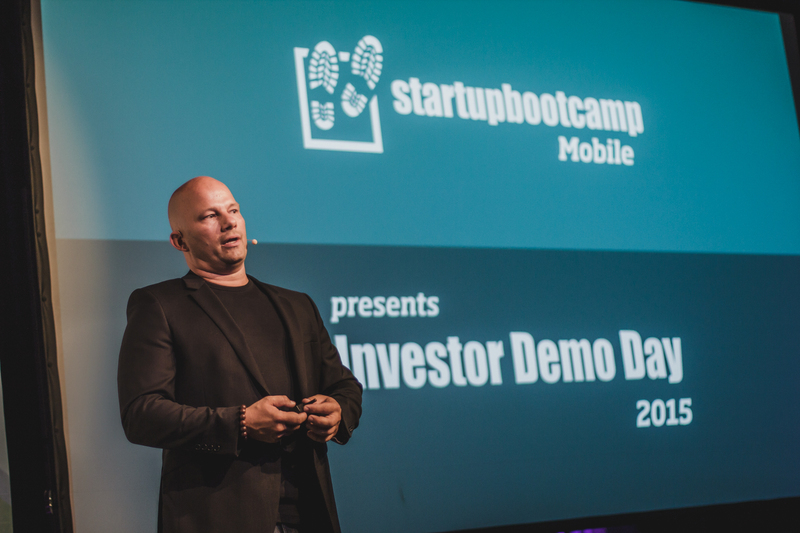 Host Lars Buch reveals that Startupbootcamp in Copenhagen is actively seeking funding for a new vertical focusing on Maritime solutions under the banner "Blue World." Expect to hear more on this initiative by end of 2015. Startupbootcamp has expanded its reach since its beginnings in 2010. Eleven programs are now popping up in 9 different cities, ranging a variety of other focus areas including FinTech, Smart Materials, E-Commerce and more. The global scale was apparent in the demo as well, with founders from Iceland, Russia, and Korea, among others. With 1 co-working space at Rainmaking Loft, 97 mentors from Copenhagen, 18 hardworking co-founders and 17 nationalities, these 9 graduate teams presented their 3-month old babies to the 200 guests in the demo day last September 4, 2015. Despite my initial anxiety, I'm glad I stayed or I wouldn't have experienced the best startup showcase of my life so far. Avo Always having trouble finding cheap plans to call from abroad? Receiving high bills from your current roaming plan? Then Avo is for you. This VoIP service provides cheap calls for frequent travellers while retaining one's own number and sim. Authenteq Nowadays, it's so easy to hide behind fake personalities online. After being scammed for a huge sum on the Internet, founders of Authenteq created an identity verification and reputation solution system that uses an online biometric passport for every user, making the Internet a safer place to surf. Macellum Macellum is first disrupting the fishing industry of Denmark and, not long after, the world. Macellum is a platform that gives an overview of auction prices of fish and projected forecasts so fishermen obtain higher profits for their catch. Red Tulip Systems In this cloud-based solution, you easily have all your mobile device needs in one platform instead of carrying several different phones around with you. It is a secure and private virtual mobile device provider that leaves no data locally on your handheld device. Skidos There are many apps out there that seek to "gamify" learning. Skidos, however, has a different approach: they first create a fun game and then inject the education development into it. This casual gaming platform from India helps kids aged 6 - 11 years old develop practical learning skills early on. Viggo Now you won't have any trouble sharing those photos of your crush with your group of friends nearby. Bojan Pavi and Davor Pavic from Croatia created Viggo. With Viggo, throw your content into the air via Internet or Bluetooth making sharing of anything easier for everyone. Thanks to a partnership with the Korean Government, these three South Korean companies joined the program as well. ChatMiUp There is another player in the dating industry called ChatMiUp. This voice-based dating app lets you hear what people nearby have to say, instead of relying on the conventional use of pictures for meeting people online. EduParti From analog to digital, EduParti is challenging the current classroom setup. This service allows teachers to transform their physical tests into digital ones, allowing for the insert of different media for students to interact with. DailyLife LAB Inspired by his time observing nature, Seungbin Jeong, together with his team, captures the phenomena and beauty of nature and packages it in his products. With his multi-awarded Rainy Pots and the eventual development of Skylight and Light Door, he hopes to bring nature to the comforts of a home and into everyone's daily life. The night ended with the traditional Golden Boot Awards for the deserving hard workers that led to the success of the event as well as a BBQ. The companies presented such simple but ingenious ideas that made me want to download them from the app store or try them out for myself immediately after. As an aspiring tech entrepreneur, I'm inspired by these stories. I'm sure we'll hear more from them soon! 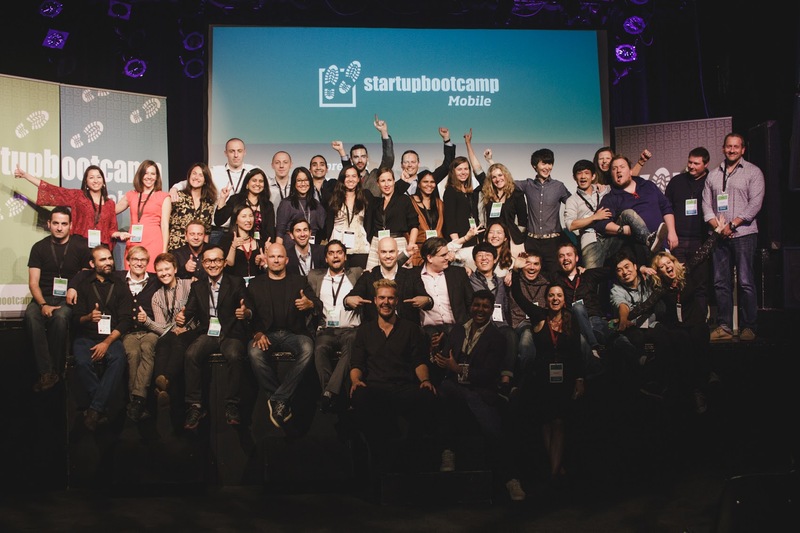 Learn more about Startupbootcamp here.